Infrastructure-as-a-Service is so last-decade. Today’s applications take advantage of a rich stew of cloud computing services up and down the software stack. 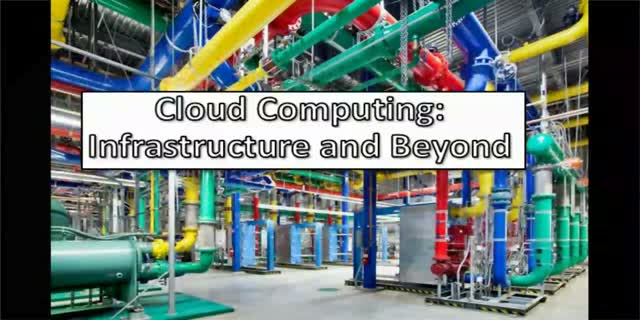 This presentation will talk about the cloud computing trends that enable next-generation applications and how development teams can take advantage of them to provide competitive differentiation for their organizations.